ERP IMPLEMENTATIONS- Everyone closely involved with a failed enterprise resource planning (ERP) implementation project will tell you about the major headaches a big misstep can cause. From frustrated employees to extended office hours to unending daily tasks, the aftermath sends shockwaves throughout the organization. The scary part is, failed ERP implementations are more common than you think in the IT industry. So do you avoid ERP? No! 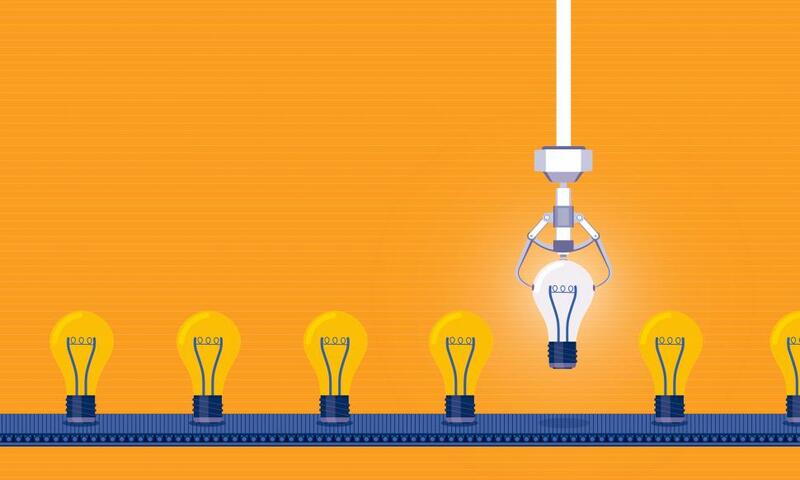 With companies of all sizes investing heavily in the technology to enhance processes and move to a paperless environment, you cannot afford to fall behind. So, take a deep breath and adopt the five ways mentioned below to overcome potential challenges to ERP implementations. The failure of most ERP implementation projects can be attributed to poor management. The truth us, ERP technology will only be as good as the people using it. So, the company is responsible for ensuring that the employees receive sufficient training. The chances of successful implementation of the ERP system increase significantly if the staff is provided comprehensive training and receive proper motivation to use the technology. What’s more, they should have enough know-how and expertise to carry out proper testing for determining whether the ERP system meets all the business expectations and requirements. Otherwise, the system will not perform correctly when deployed. Testing is also a great way to recognize what your employees have learned so far and highlight queries, so they can be resolved before the ERP goes live. A key ingredient to successful ERP implementation is the allocation of enough resources and time to the team working on this project. Remember, ERP is a major undertaking in any organization and requires a good group with decision-making capabilities. But this indicates that the members of the team must deal with the reassignment of activities, which is part and parcel of the implementation process. The decision makers need to take the needs and opinions of their ERP teams into account if they want success. Most importantly, the group should not feel pressurized under any circumstances to show results by impatient shareholders. One poor judgment on the part of the managing body can jeopardize the entire process. To avoid such issues, the ERP implementation team must be given ample resources and time. Controlling inventory is tricky. You need to find the perfect balance between having too little or too much. Once you hit the sweet spot and maintain sufficient quantities of the inventory that your company needs, you will be able to meet the demands of the consumers more effectively. Do not forget to factor in lead time when considering your inventory. Why? Because waiting till the time your material supply is completely depleted can cause numerous problems. When done correctly, inventory management for the ERP system offers manufacturers the inventory counts and transparency necessary to initiate the next-level production planning processes. Beginning with the orders of a customer’s sales, the inventory should be accounted for at all times and the moment any shortages are discovered, it should be brought to the attention of the higher-ups immediately. 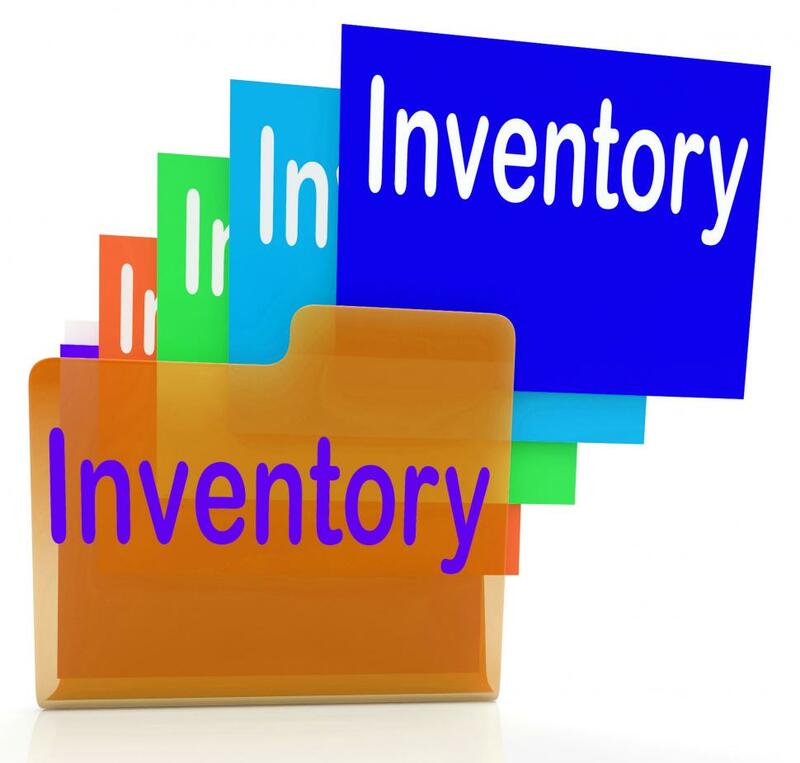 Deficiencies in inventory management prompt the ERP to automatically alter the status of the inventory order so that it remains unavailable for additional sales requests. Other important functions include the reporting of inventory status and the monitoring of item usages.